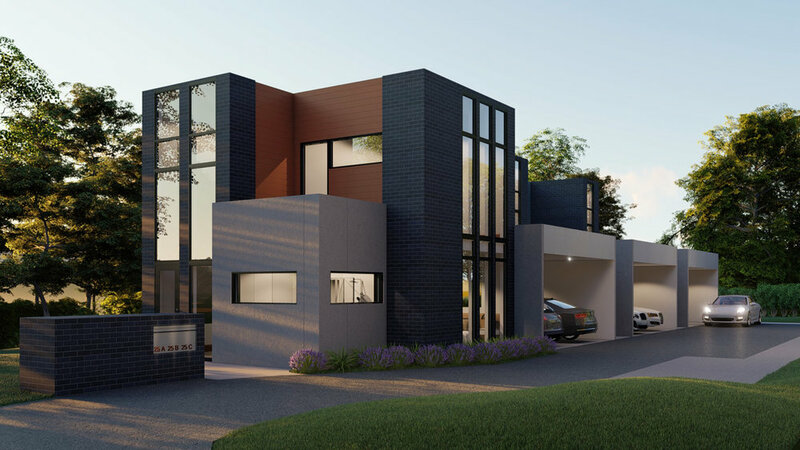 As we mentioned in our previous blog the silly season is upon us and we have completed a number of fantastic new projects these last few weeks. 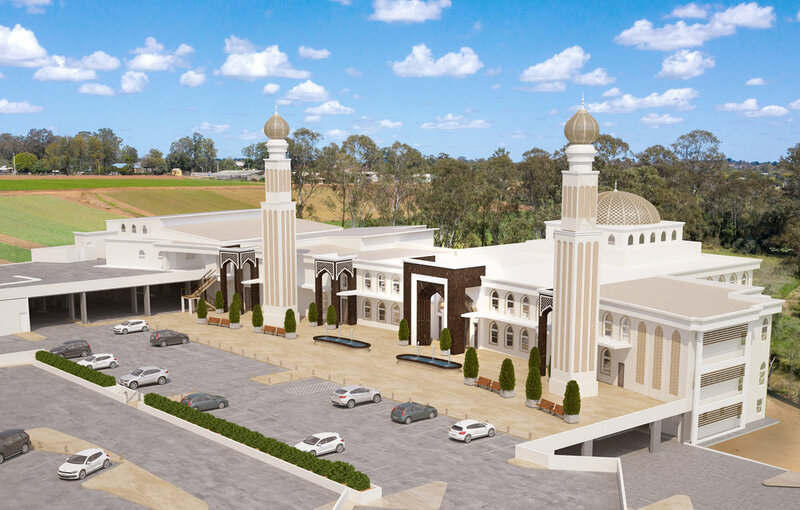 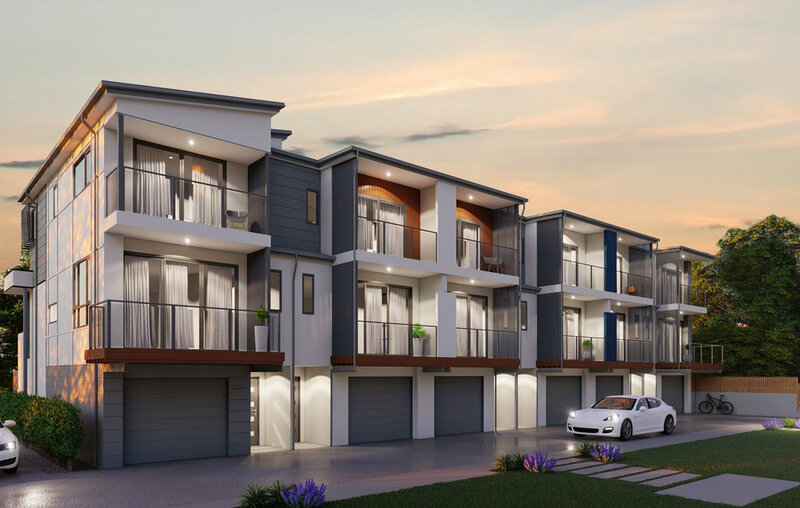 From 3D Aerial views of new commercial projects, new childcare centres, a beautiful new Mosque being built in Brisbane, through to some amazing architectural designed homes. 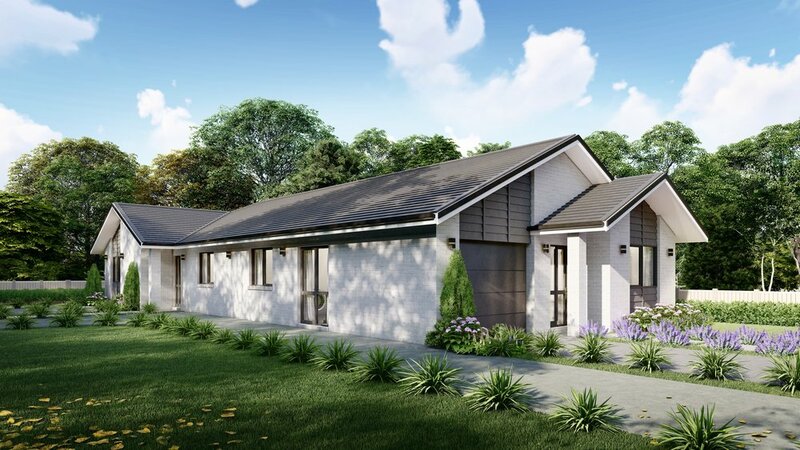 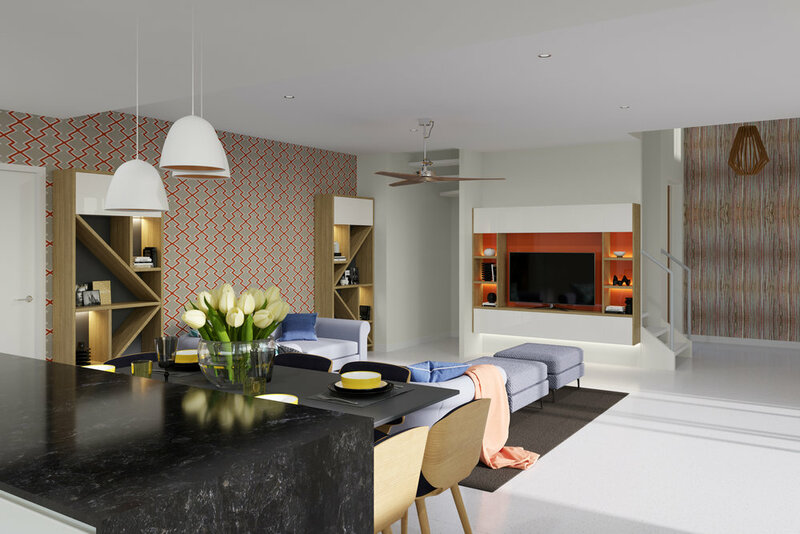 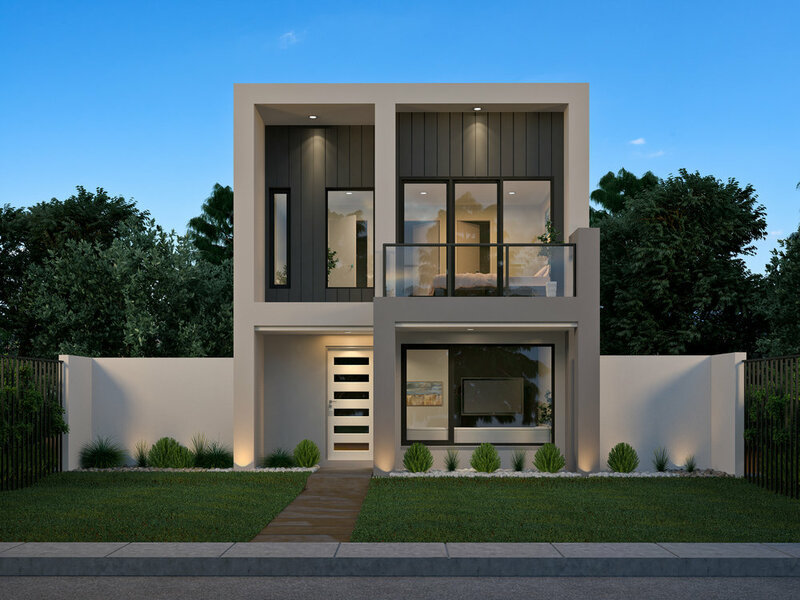 Check out this beautiful home created by Madison Park Homes, brought to life in 3D by BHQ Desin Australia. 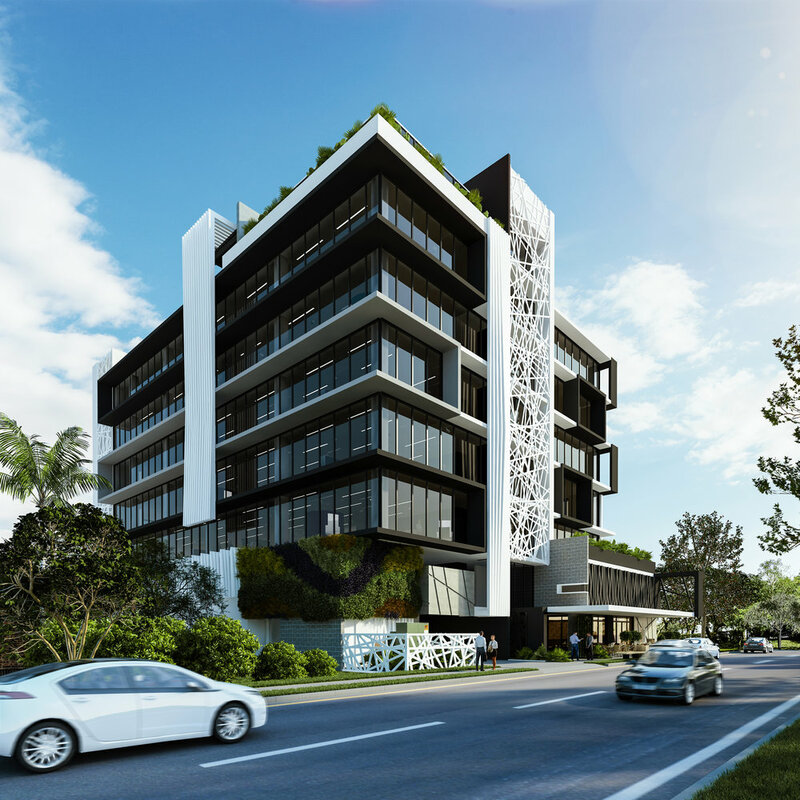 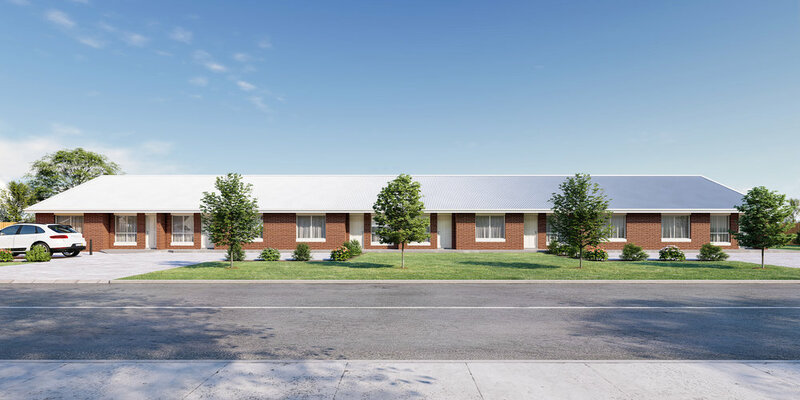 If you have a new project your working on give the team at BHQ Design Australia a call to discuss your project and put forward a very sharp fee proposal Contact US Australia and New Zealand Wide.